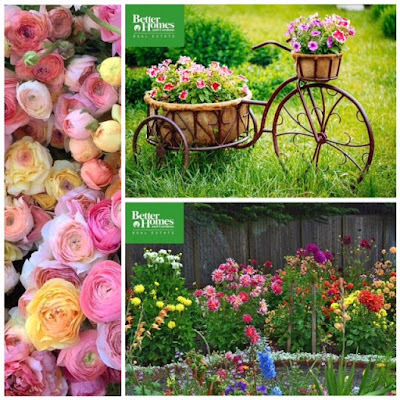 It turns out there is a perfect time to plant your garden. 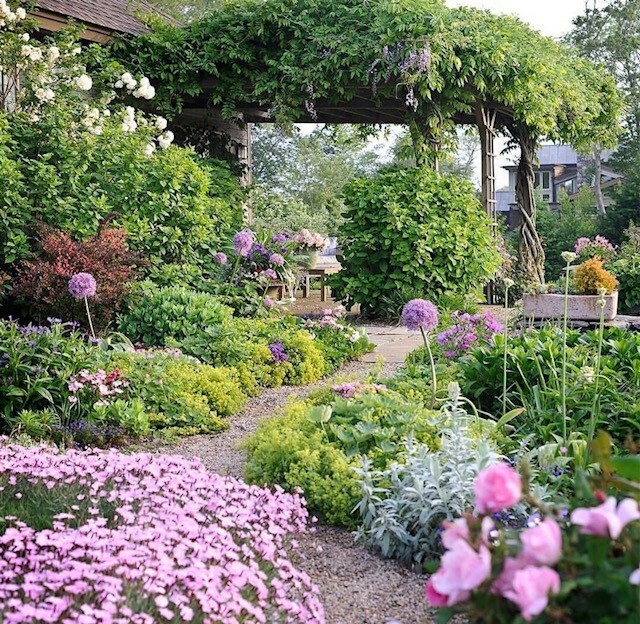 Use the phases of the moon to your advantage and watch your garden thrive. 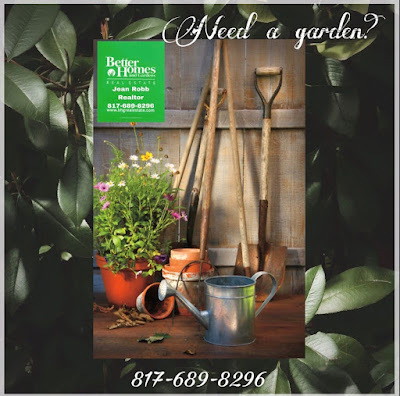 According to Milton Black’s planting guide featured in the April issue of Better Homes and Gardens, the best days for planting are April 21 and 22, when the moon enters Cancer. But also April 29 when the moon enters Scorpio. "On these days, thin out seed boxes, sow all types of seeds and plant seedlings that produce their crop above the ground," Milton Black writes. "These include all varieties of peas, beans, corn, cabbage, cauliflower, broccoli, brussels sprout, eggplant, lettuce, celery, silverbeet, spinach, endive, Chinese cabbage, tomato, cucumber, asparagus crowns, artichoke, marrow, pumpkin, capsicum, melon, zucchini, chicory, sprouts, rhubarb, all herbs (except garlic) and all agricultural crops, such as sunflower, grains, cereals, canola and cotton. During these days, you can also plant flowering shrubs, annuals, flowers (not bulbs), cactus, flax, tree ferns, passionfruit vines and kiwifruit. Plant all fruit trees and trees that produce edible nuts, such as almond, pecan, macadamia and walnut. Grapes and banana can also be planted during these times. Take cuttings from established trees and shrubs, and propagate. This is also a good time for planting trees and climbers and sowing new lawns." "Plant all fruit trees and trees that produce edible nuts, such as almond, pecan, macadamia and walnut. Grapes and banana can also be planted during these times. Take cuttings from established trees and shrubs, and propagate. This is also a good time for planting trees and climbers and sowing new lawns." 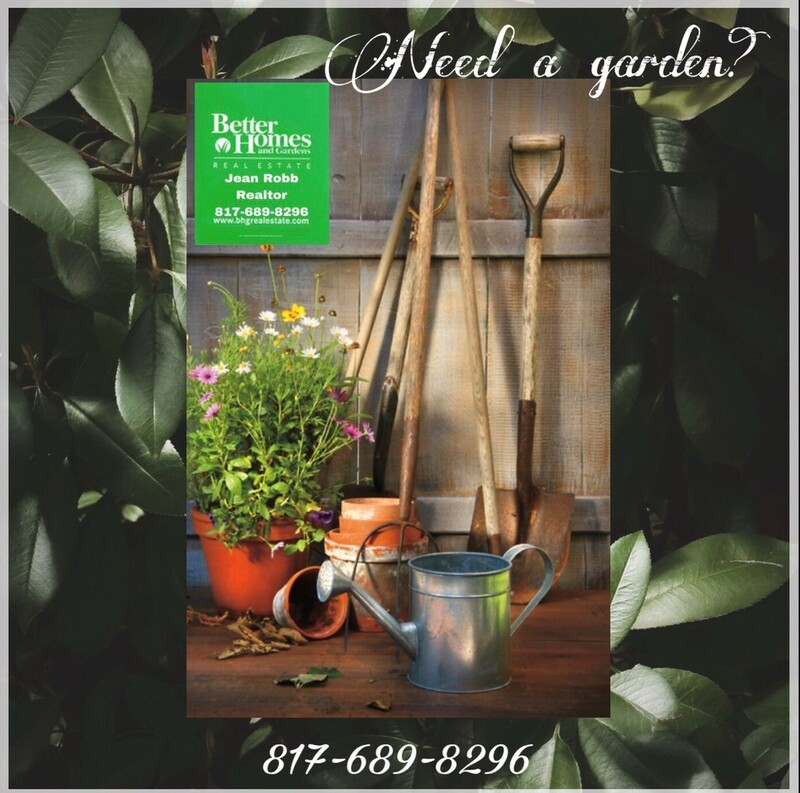 For the best days for planting, transplanting and weeding in May, pick up a copy of the latest issue of Better Homes and Gardens. What Should I Do Before I Buy a Home?